Mertech BTR2SQL comes with a software development kit (SDK) that gives you access to extended Btrieve functionality. The SDK contains a runtime dll and migration dll for each backend (MS SQL, MySQL, Oracle or PostgreSQL). The SDK also contains header files to define the constants and structures required for advanced programming and it contains detailed documentation and examples. Mertech Data Systems, the leading provider of high-performance middleware technology, is pleased to announce the release of v5.2 of BTR2SQL for Oracle, MS SQL, PostgreSQL and MySQL databases. BTR2SQL allows applications utilizing Btrieve and Pervasive transactional interfaces to work with mainstream relational databases with minimal or no source level changes. Pembroke Pines, FL Mertech, a leading provider of database and API development tools, announced it will showcase the latest features of its Evolution API Server at API World 2015 being held September 29-30, 2015, at Santa Clara Convention Center, CA. Visitors to API World can learn about Evolution at Booth #314 or attend Mertech's presentation, "The Evolution of Desktop Apps - Cloudification with APIs," Wednesday, September 30, 2015, 2:00pm , Expo Stage B.
Mertech, a leading provider of database and API development tools, announced that The Remac Group’s JRenee.com went live with Mertech’s Evolution API Integration Platform allowing it to support five times the current load on its online store without requiring additional hardware. "The Evolution of Desktop Applications - Cloudification with APIs"
As API development continues to grow, there are new API protocol trends to consider. SOAP has been in the market for many years and now faces new protocol contenders such as JSON-RPC and Apache Thrift. In Part 6 of our Evolution training, we discussed best practices for API development across multiple languages using Mertech Evolution. Mertech, a leading provider of specialty database middleware products and application modernization services, announced the availability of its new multi-language, multi-protocol Application Programming Interface (API) Server called Evolution. Mertech Evolution simplifies API development by allowing developers to easily expose existing application functions as Web APIs. 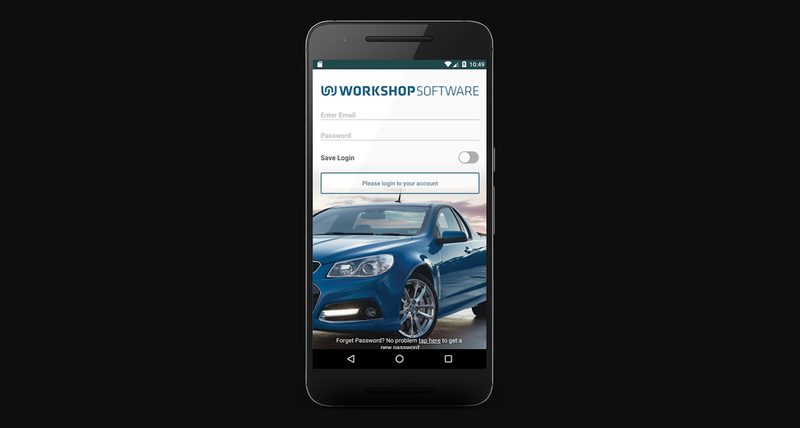 Mertech Data Systems, a leading provider of application development products and services, announced availability of a native iOS application it designed and developed for Workshop Software, based in Sydney, Australia. The new app is now available free to download in the Apple Store. © 2019 Mertech Data Systems, Inc. | All rights reserved. All mentioned trademarks and names are the property of their respective owners.